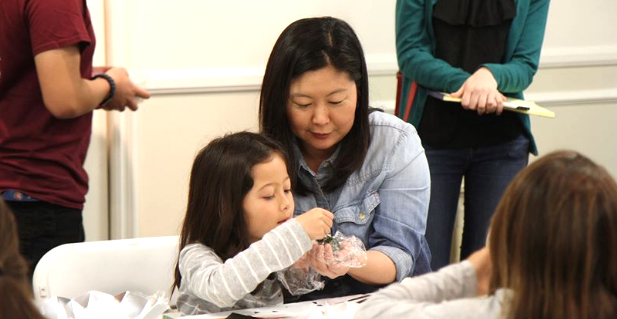 The Japanese American Cultural & Community Center, 244 S. San Pedro St. in Little Tokyo, will celebrate Hinamatsuri or Girls’ Day on Sunday, March 3, from 11 a.m. to 4 p.m.
– Hinamatsuri Onigiri Bento Workshop with Table For Two USA. Learn to make fun, cute and tasty Hinamatsuri-themed onigiri (rice ball) bento. – Finding the Funny: A comedy/storytelling workshop with Atsuko Okatsuka. What does it mean to find levity in tragic situations? Time may heal, but can it help you laugh again? For more information, visit www.jaccc.org/hinamatsuri.